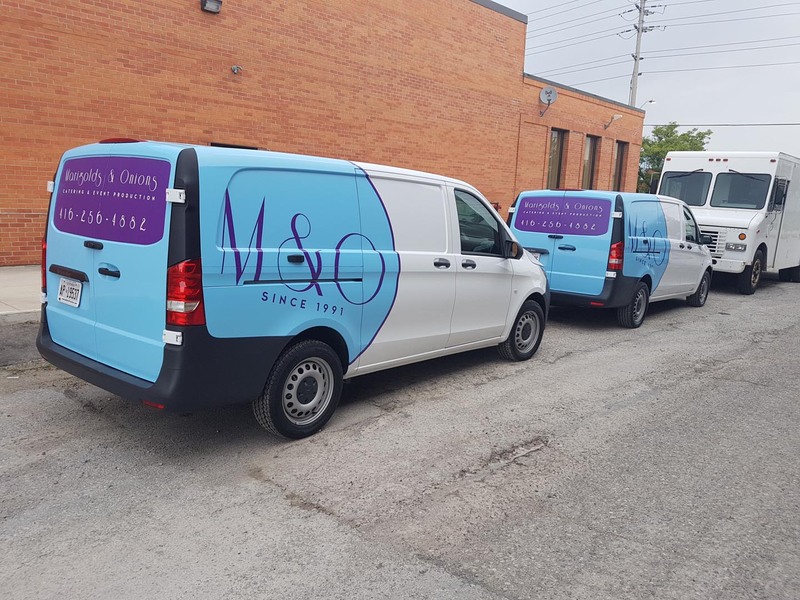 Branding fleets is a great way to take advantage of the real-estate on vehicles and transform them into brand building machines. 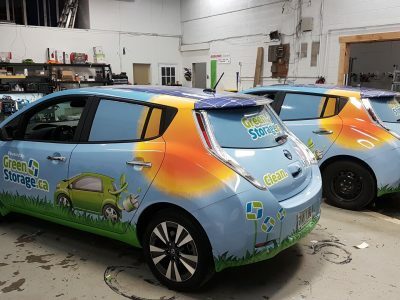 The cost of simple decals or a full wrap compared to the cost of the actual vehicle is only a small fraction. 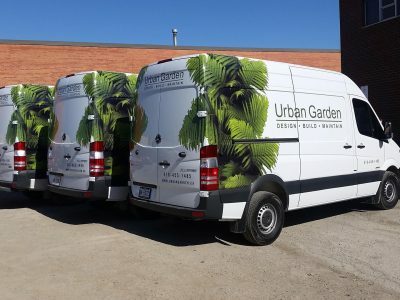 Branding fleet with vehicle graphics can have a significant and positive effect on the brand or products being advertised. 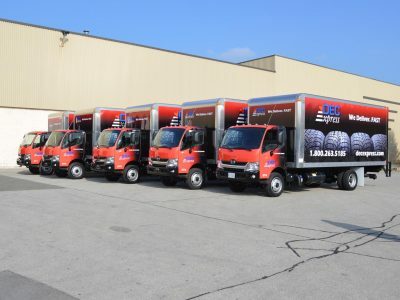 A study concluded that a staggering 97% of people surveyed recalled an advertisement on a truck. 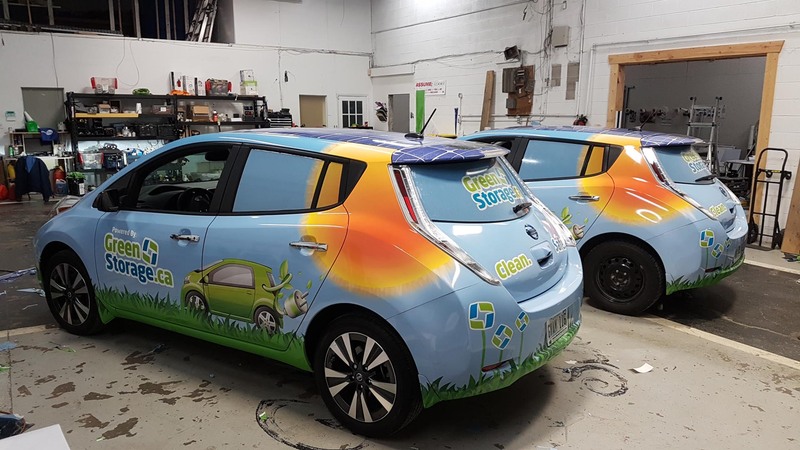 An impressive 98% thought the ads created a positive image of the advertiser and 96% thought fleet graphics had more impact than billboards. 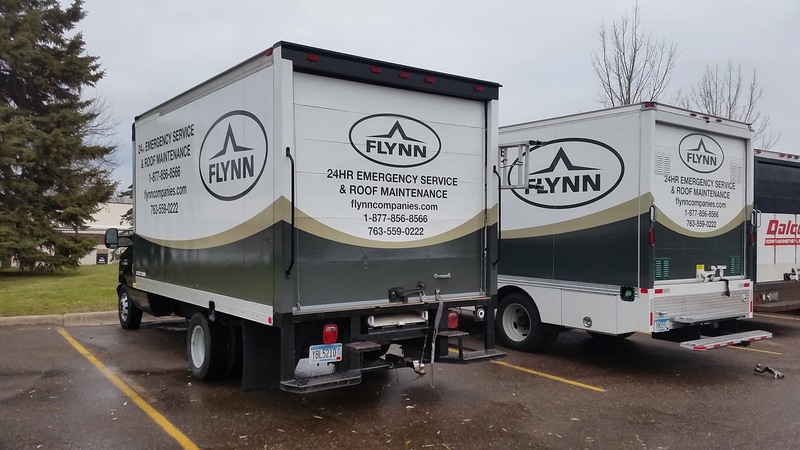 We at MYC Graphics can help you design eye-catching and conversion-oriented specialty fleet graphics so that you will not only be noticed, but also be remembered. 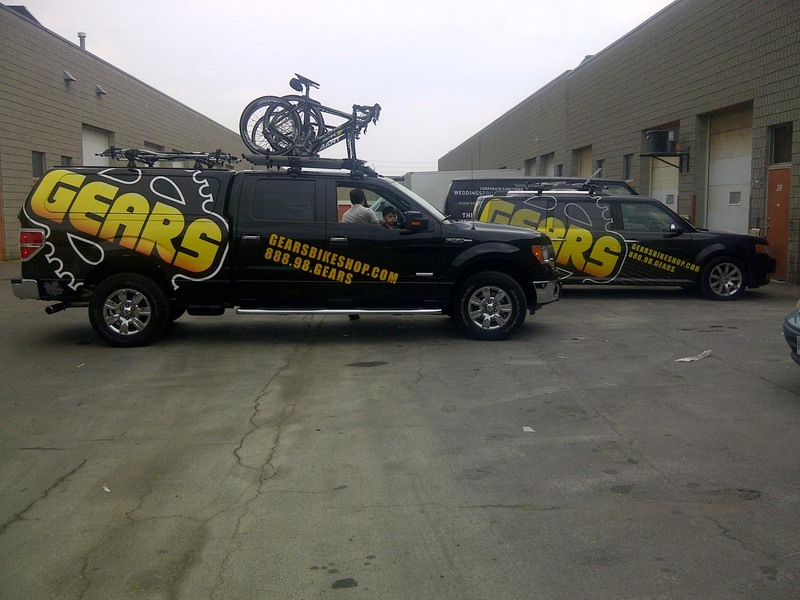 Your brand will make a huge impact on everyone that sees your vehicle graphics and wrapped fleet vehicles. 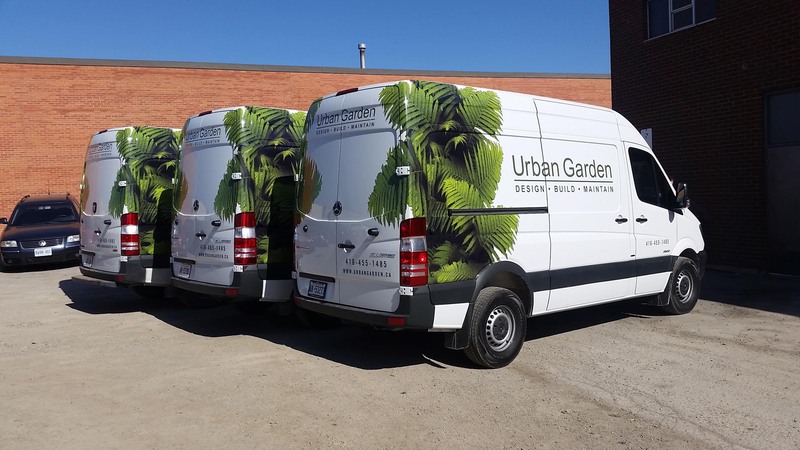 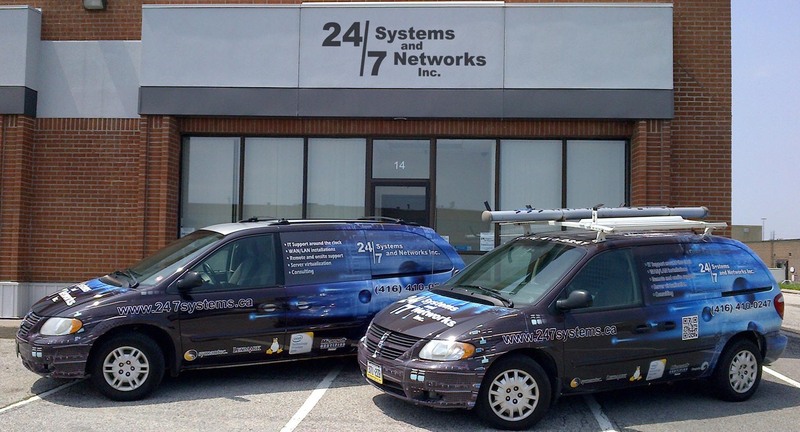 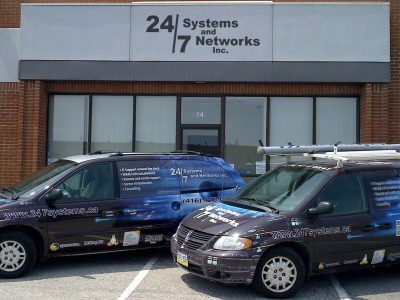 With our expertise in vehicle graphic design and fleet wraps, your fleet vehicles will be in good hands. 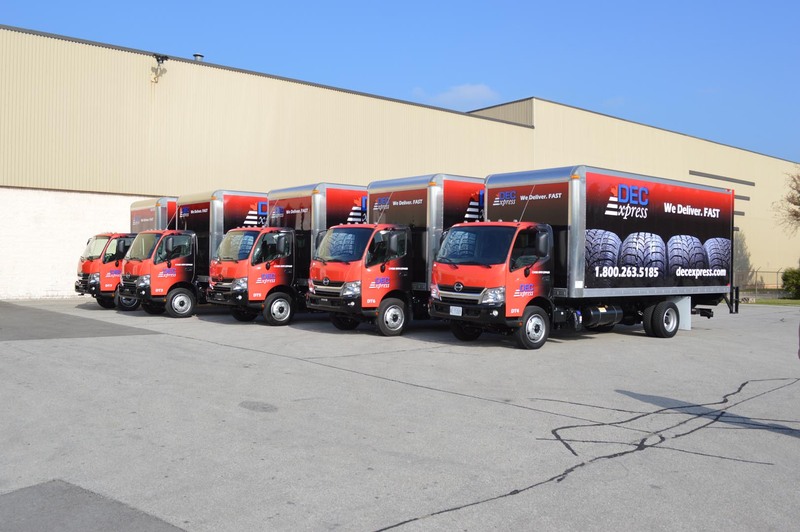 Having a branded fleet can add credibility to your company through people’s impression of the graphics. 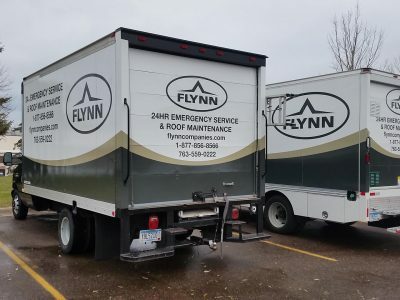 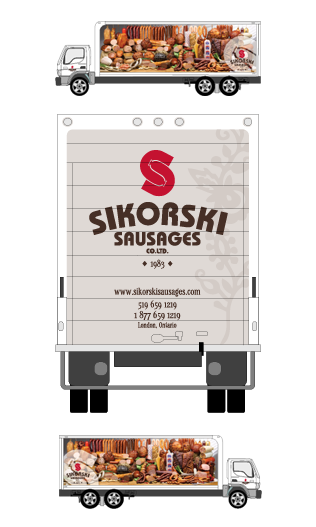 A single logo on a truck can give the impression of a stable and reliable company, whereas a blank truck can make the company look like it’s run out of the basement of a house – even if it has hundreds of employees. 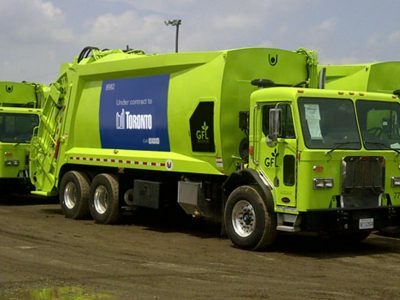 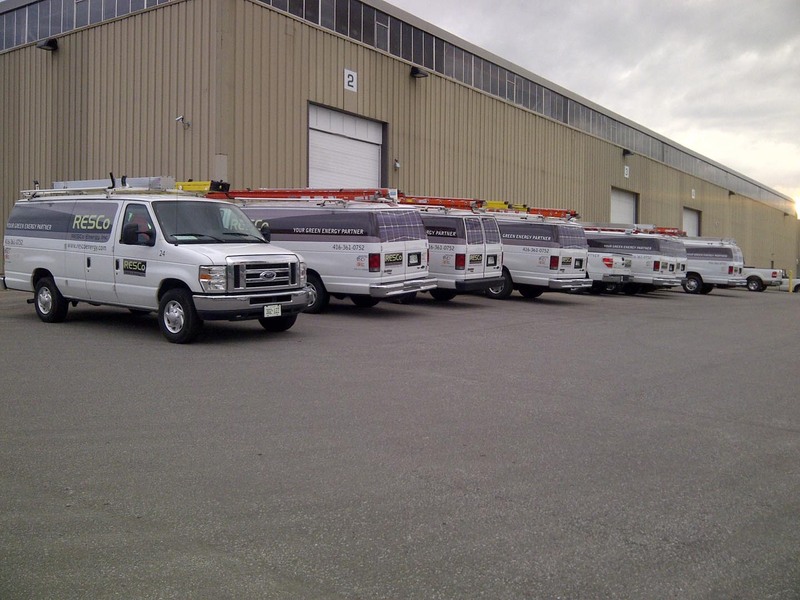 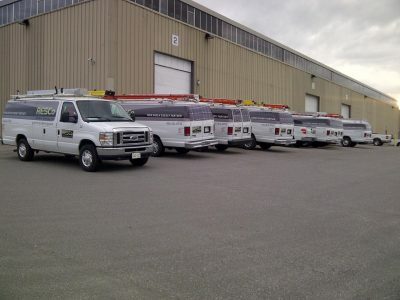 Specialty Fleet Graphics can also help rejuvenate an older fleet. 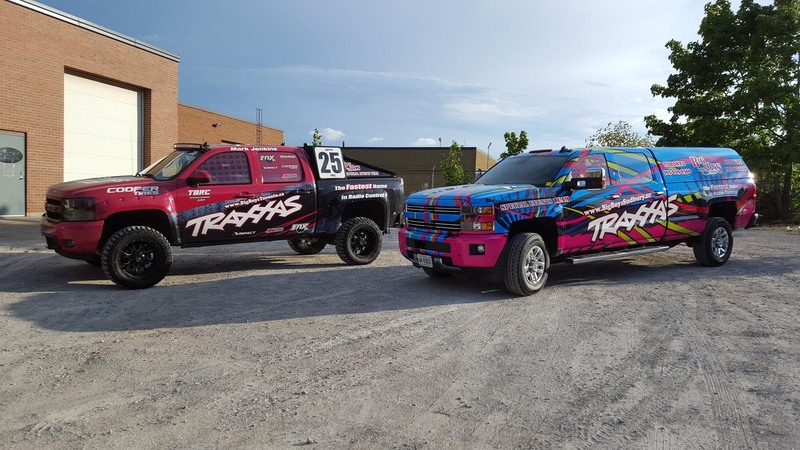 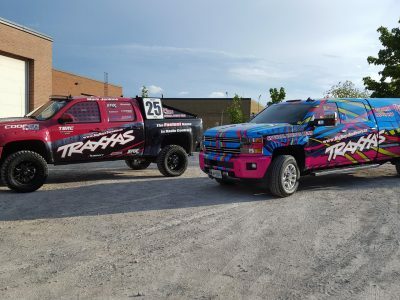 Wrapping an entire truck or trailer can make it look brand new because sometimes it’s much cheaper to wrap a vehicle once it starts to look old rather than purchasing new one. 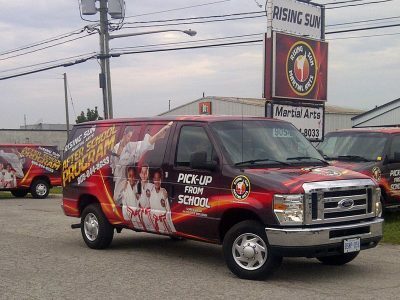 In fact many companies are saving money by purchasing used vehicles and having them wrapped to make them look brand new. New vehicles that have been wrapped receive the benefit of protecting their original surface. When vinyl is installed on a vehicle, it protects the paint from wear and tear, fading from UV, and small stone chips. 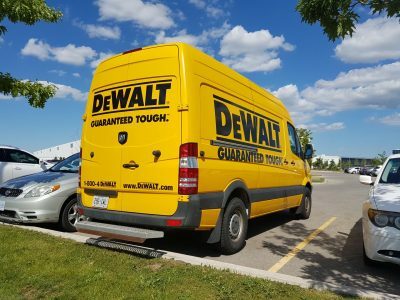 This can add resale value to a vehicle when it goes up for sale.